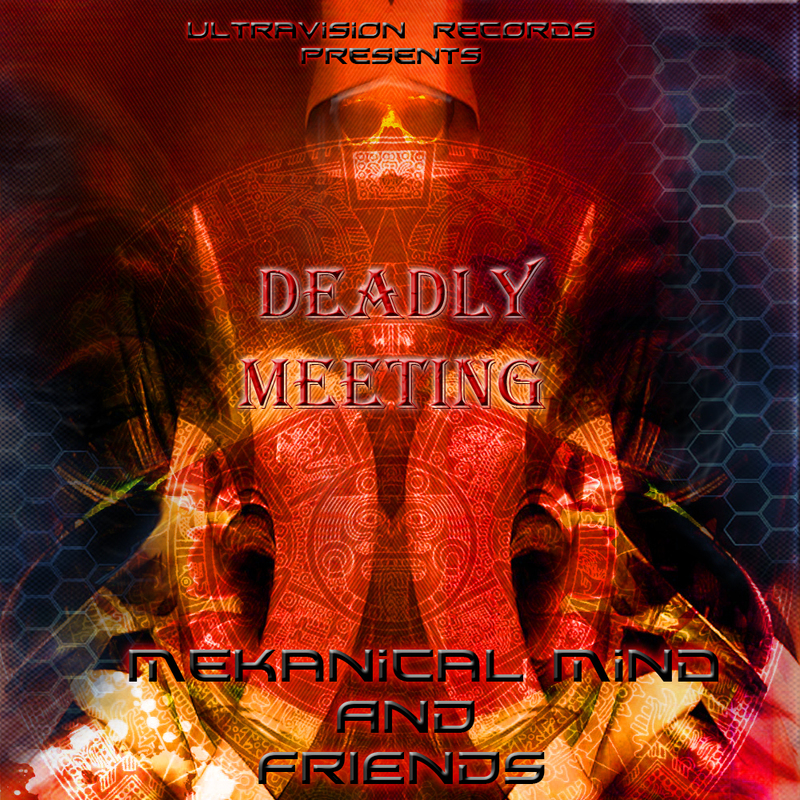 MEKANICAL MIND aka MULONDARK is the name besides of Miguel Neto. He's from Paços de Ferreira(Portugal) and was born in 1986. Now he live in Coimbra, he started dealing with electronic music at 18 years old. 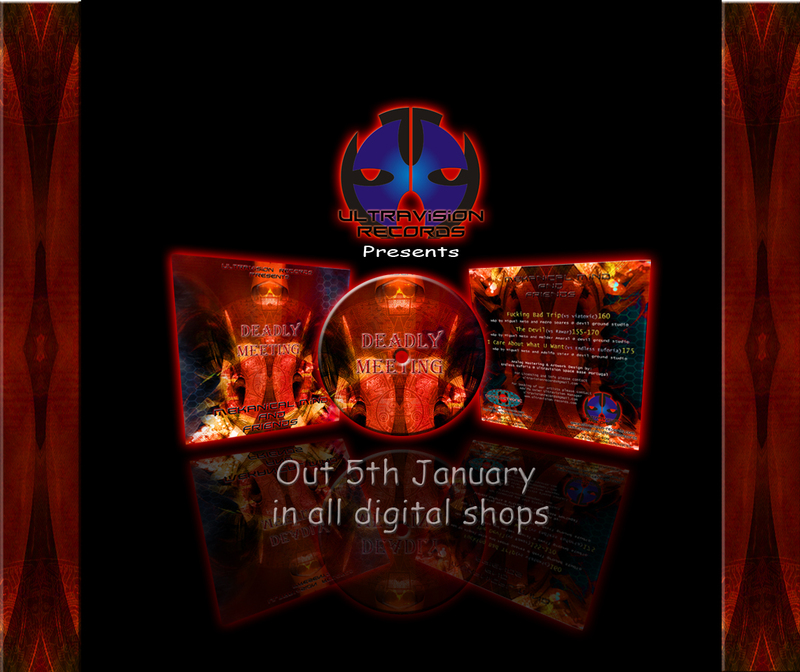 In 2004 and discovered the psychedelic scene and psychedelic partys. Miguel started djing the dark psy trance in 2007 and then, in 2008/2009, after working with a few music production programs he created his own electronic music project called Turture corps. This project is a mix /noise/ sounds and dark with a strong rhythm. Always developing new ideas to his own music. Ultravision Records have been 58451 visitors (150332 hits) on this page!